The allowance method of accounting for Bad Debts involves estimating uncollectible accounts at the end of each period. It provides better matching of expenses and revenues on the Income Statement and ensures that receivables are stated at their cash (net) realizable value on the Balance Sheet. Cash (net) realizable value is the net amount of cash expected to be received. It excludes amounts that the company estimates it will not collect. Receivables are therefore reduced by estimated uncollectible amounts on the balance sheet through use of the allowance method. The allowance method is required for financial reporting purposes when bad debts are material. Companies estimated uncollectible accounts receivable and match them against revenues in the same accounting period in which the revenues are recorded. Company are record estimated uncollectible as an increase (a debit) to Bad Debts Expense and an increase (a credit) to Allowance for Doubtful Accounts (a contra asset account) through an Adjusting Entry at the end of each period. Companies debit actual uncollectible to Allowance for Doubtful Accounts and credit them to Accounts Receivable at the time the specific account is written off as uncollectible. Allowance for Doubtful Accounts shows the estimated amount of claims on customers that are expected to become uncollectible in the future. The credit balance in the allowance account will absorb the specific write-offs when they occur. Allowance for Doubtful Accounts is not closed at the end of the fiscal year. 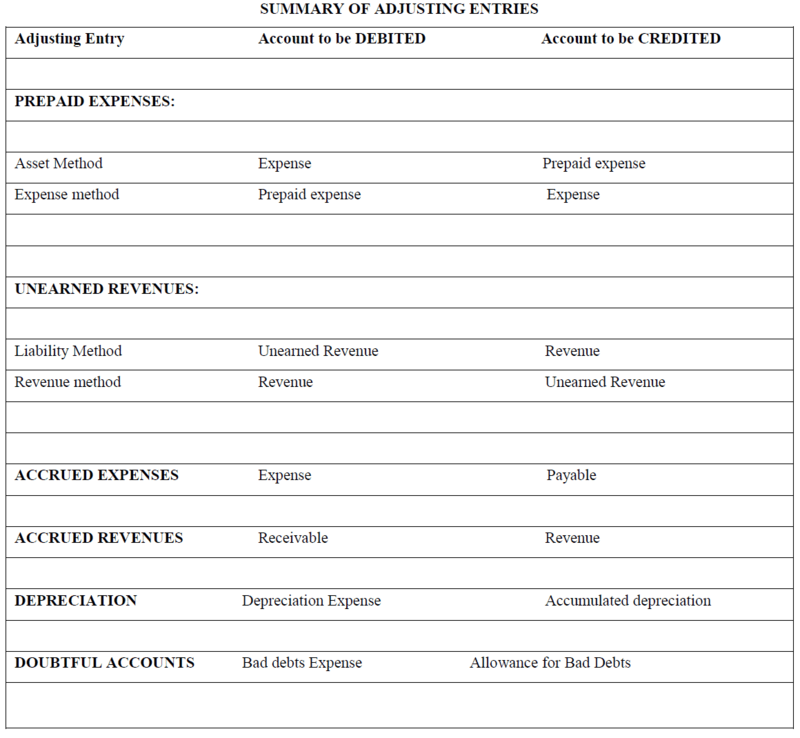 Bad Debts Expense is reported in the income statement as an operating expense (usually a selling expense). Each write-off should be approved in writing by authorized management personnel. Under the allowance method, every bad debt write-off is debited to the allowance account (not to Bad Debt Expense) and credited to the appropriate Account Receivable. A write-off affects only balance sheet accounts. Cash realizable value in the Balance Sheet, therefore, remains the same. The recovery of a bad debt, like the write-off of a bad debt, affects only balance sheet accounts. Assume Abbottabad Furniture has credit sales of Rs. 1,200,000 in 2016, of which Rs. 200,000 remains uncollected at December 31st 2016. The credit manager estimates that Rs. 12,000 of these sales will prove uncollectible. Pass the adjusting entry to record the estimated uncollectible. Assume that the vice-president of finance on March 1, 2017, authorizes a write-off of Rs. 500 balance owed by R. A. Sons. Pass the following adjusting entry to record the write-off. Frequently the allowance is estimated as a percentage of the outstanding receivables. Management establishes a percentage relationship between the amount of receivables and expected losses from uncollectible accounts. Companies often prepare a schedule in which customer balances are classified by the length of time they have been unpaid. Because of its emphasis on time, this schedule is often called an aging. Related Accounting Problems & Sol. Record the adjustment for uncollectible accounts and calculate net realizable value (LO3) E5-8 Physicians’ Hospital has the following balances on December 31, 2012, before any adjustment: Accounts Receivable = $50,000; Allowance for Uncollectible Accounts = $1,000 (credit).